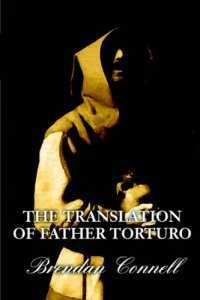 My novel “The Translation of Father Torturo” is free on kindle – for two more days i think. My book Clark was reviewed at Oddly Weird Fiction. I notice that on Amazon.uk, they are offering the paperback version of this book for 50% off the cover price. 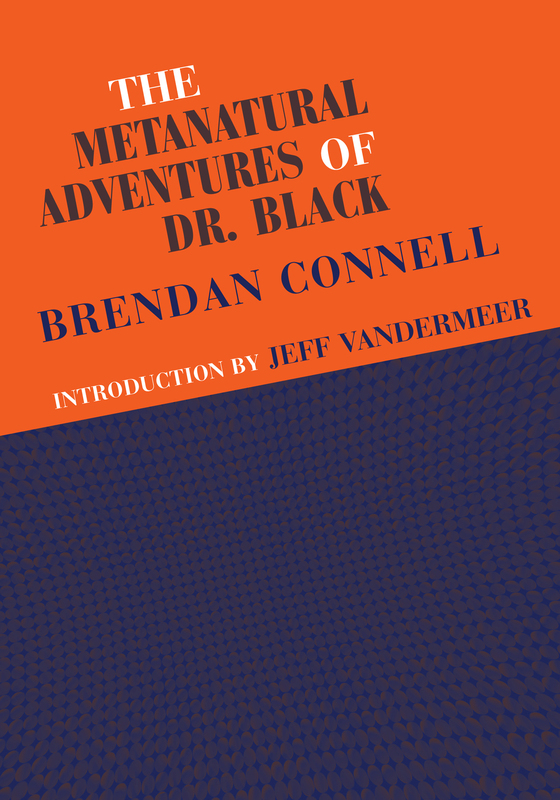 The limited edition hardcover is also still available from the publisher. In the new issue of Rain Taxi there is a nice extensive review of Miss Homicide Plays the Flute. There is a limited edition hardcover and a paperback. Both can be purchased here.